As at end March, 2015, the ATO prosecuted 692 individuals and 212 companies for failing to properly do their tax. This included failing to claim deductions properly and making false and misleading statements. Financial ramifications included fines, costs and reparation orders totalling more than $7.3 million. So it pays to know what you can do to avoid the financial and emotional stress associated with rectifying your tax return. Here are some things that businesses have tried to claim, to no avail. Want to write off those grand final tickets as a business expense? Generally, the ATO says no. 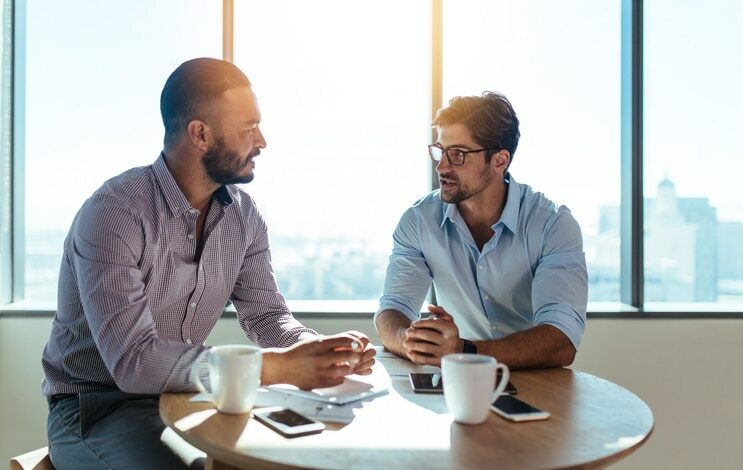 Similarly, business lunches and social functions are also non-deductible, even if you use the opportunity for business networking or discussing business matters. This also includes tourist attractions and other non-work activities. To be successful in business you have to stay ahead of the game and often this means attending conferences, seminars and training to enhance your knowledge and skills. You can claim self-education costs, such as books and conference registration costs, as long as it directly relates to improving your knowledge in your current role. If however, you’re looking to change careers, you can’t claim the costs of learning a new skill. 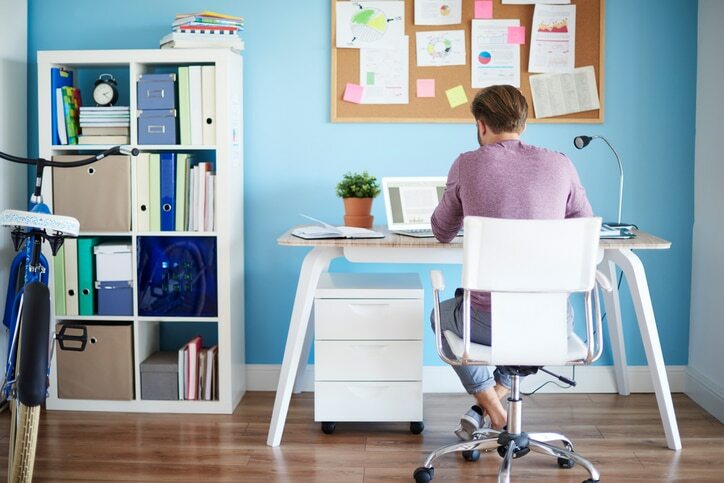 Working from home is gaining in popularity, but that doesn’t necessarily mean having the ability to claim every household expense as a business deduction. In fact, if you work from home outside business hours and have an office elsewhere, you can forget claiming home occupancy expenses. And if you do work from home in the strict sense, you will need to apportion the costs incurred based on the floor area occupied for your work-related activity. Unfortunately, contributing to the monthly office sweep is not a deductible expense, and neither are raffle tickets or lottery syndicates. In fact, to claim donations you need to be donating to a recognised charitable organisation. In other words, the organisation needs the status of a deductible gift recipient. A simple ABN search can reveal whether an organisation fits the bill. Even in circumstances where you’re required to be on call or your home is a place of business, you can’t claim travel costs between work and home as a business deduction. You also can’t claim work travel where you work outside normal business hours or do work-related tasks while travelling, such as making business calls or collecting mail. And if no public transport is available, you still can’t claim your car expenses as a work-related deduction. Next time you have to attend a conference or other work-related event, think about what is claimable and what is not. You will need to apportion your travel expenses between work and private activities, so how can you tell the difference? Basically, if the primary purpose of your travel is for a work-related event, you can claim the cost of it. And while you may be able to claim the cost of meals, accommodation and incidental expenses for an overnight work-related stay, you generally can’t claim meals for a day trip. You can only claim the proportion of business-related phone calls, averaged over a four week period. So claiming 100% of your private phone bill is generally a no-no. When you’re claiming deductions, keep in mind these simple rules to avoid pain and stress in the long run.